This article is 2804 days old. 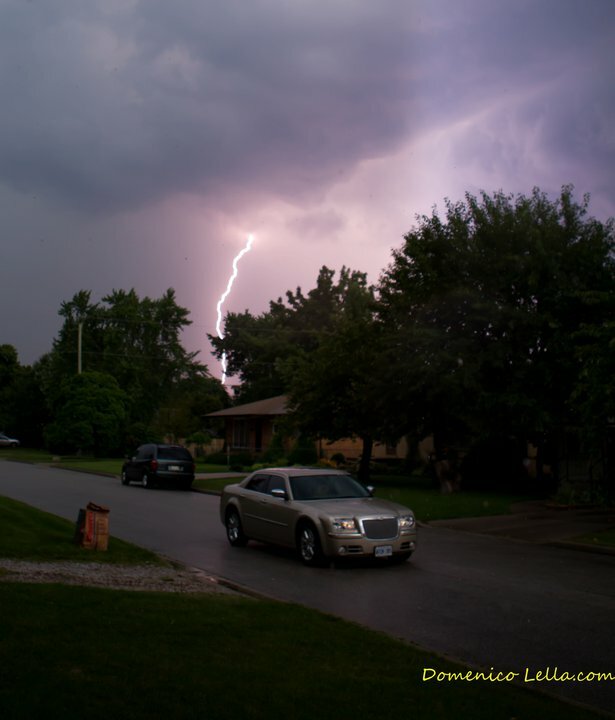 Thunderstorms hammered Windsor and Essex County late Thursday afternoon bringing driving rain, lighting and thunder. Hail was reported in South Windsor, and power was knocked out to several areas of the city including the University area, sections of South Windsor and the Walkerville area. Send you weather or news pictures to us!! Email them to [email protected] or put them on our Facebook wall or add them to our flickr pool.